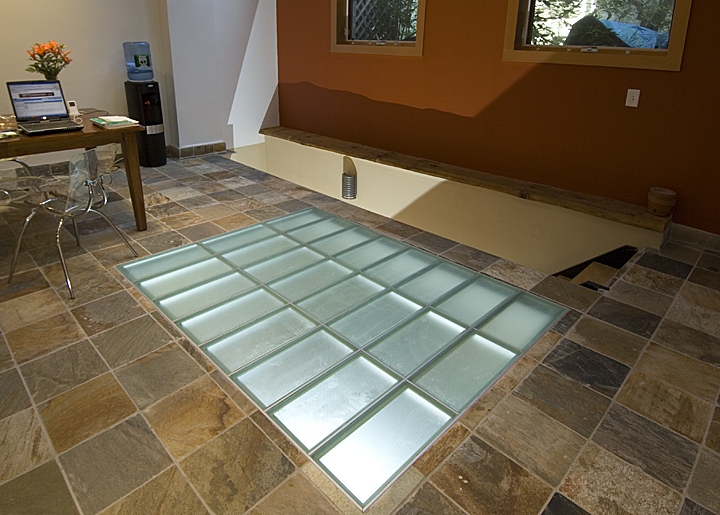 If you’re looking to create a buzz around the interior design of your building project and want a functional way to move light through various floors (or levels) of a space a laminated glass floor system may be the answer. Learn below the top benefits of these flooring systems and where they are frequently used. 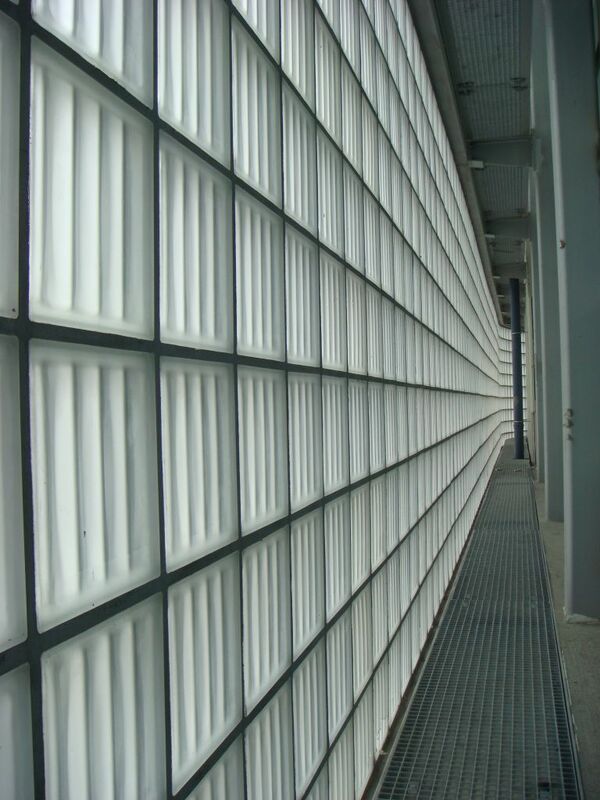 Building security, vandalism, glass breakage can be a nightmare for maintenance departments and drive up costs for building owners. 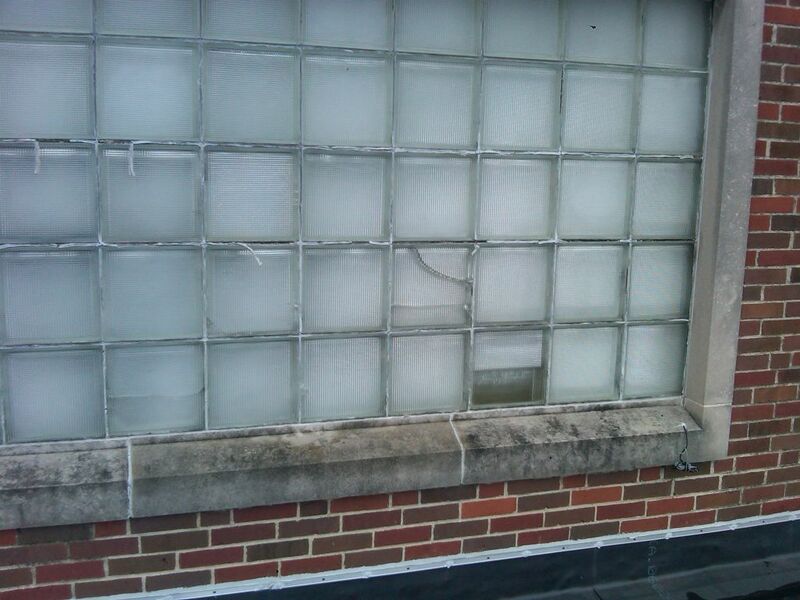 A solution to this problem is using solid security glass blocks. Learn below the benefits and common uses for this product. In the movie “Field of Dreams” the famous line was if you build it they will come. In the home building industry applying this mantra without an understanding of what the market needs and wants will provide a quick path towards not having a business. Given the challenging home construction market the question a smart home builder will ask is what do people today need and want. According to an article from Builder Magazine 7 of the top 10 selling home plans were in 2012 will be ranches (i.e. single level home designs). This article will explore why single level homes are increasing in popularity, the advantages and disadvantage of this type of design, and what features might be included in this type of home to make it more useable by people of all ages and capabilities. If you aren’t in the market for a new home you can also learn a few remodeling tips to take advantage of features of a single level home in your existing 2 level design. 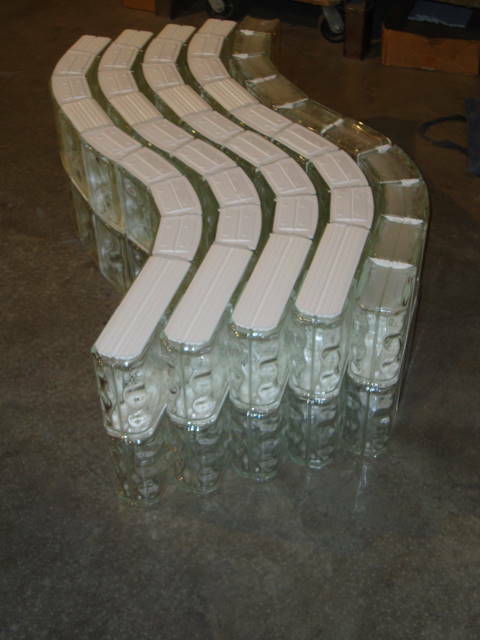 A good number of the 70 to 80 year old glass blocks (which used an old cold fusing technology) had been cracked and some had even retained water. 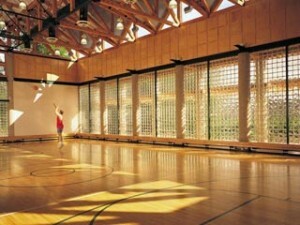 There was a concern about a block cracking and injuring someone or damaging the wood gym floor. 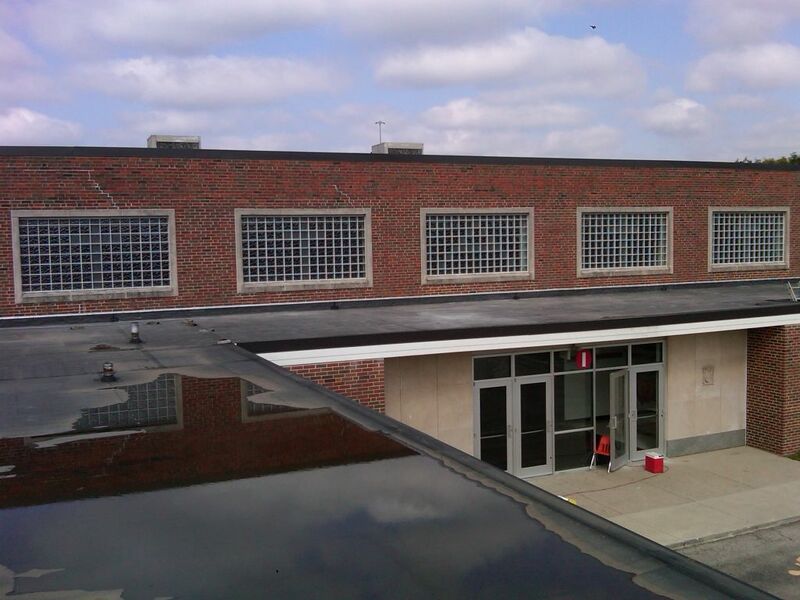 The old glass block installation was not properly done with materials to allow for expansion and contraction and therefore the mortar joints were failing and had been patched with silicone caulk several times over the years. 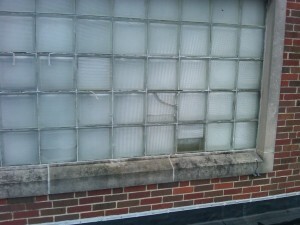 The broken and dingy old blocks (glass blocks used to be manufactured with the pattern on the outside which retained dirt & debris) did not provide a nice appearance for the gym or provide as much natural light as was desired. 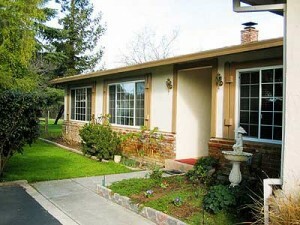 The energy efficiency of the old blocks was not up to modern standards. If you look at design trends in floor or wall tiles you need to first look to the European markets (and Italy in particular) for inspiration. 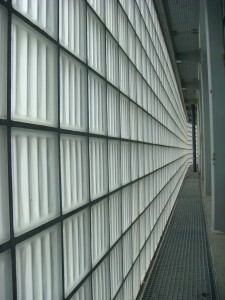 In the glass block wall industry the drivers of style, texture and design leadership are also being driven by the Italians. 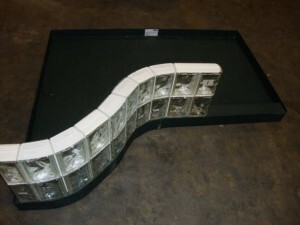 Most of what people are used to seeing in the United States are glass blocks of standard shapes and sizes that have smooth flat faces on the front of the glass units. While these blocks may be mass produced and are cost effective they may not inspire the wow factor in a contemporary or modernistic design project. 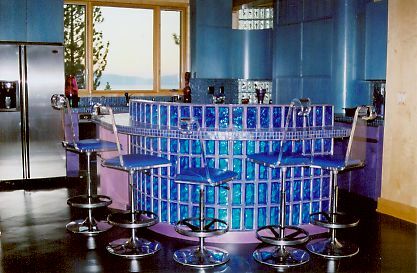 Well leave it to the Italians once again to innovate (and in this case these cool designs are now becoming available in the United States markets) with unique glass block designs. 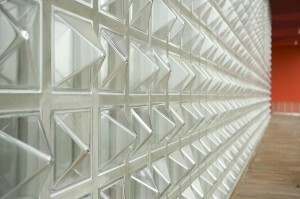 Trapezoidal glass blocks that are shaped in a pyramid form to create a sleek design. 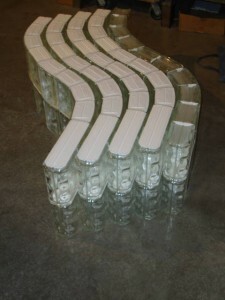 Exterior fluted glass blocks (called Doric) for residential or commercial interior walls which have a unique texture to the outside of the block. Angular (called Fiero Milano) glass blocks that appear to jut out from the wall – if these don’t capture your attention nothing will! 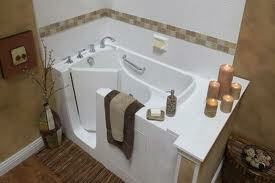 The good thing is if you’re looking for inspiration these blocks are now becoming available in the U.S. markets. What do you think about the look of these blocks? Please give your thoughts below. 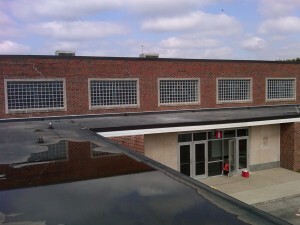 If you need any help with the design and/or supply of these unique blocks contat Columbus Glass Block (614-252-5888), Cleveland Glass Block (216-531-6363), or Mid America Glass Block (513-742-5900) of Dayton and Cincinnati. 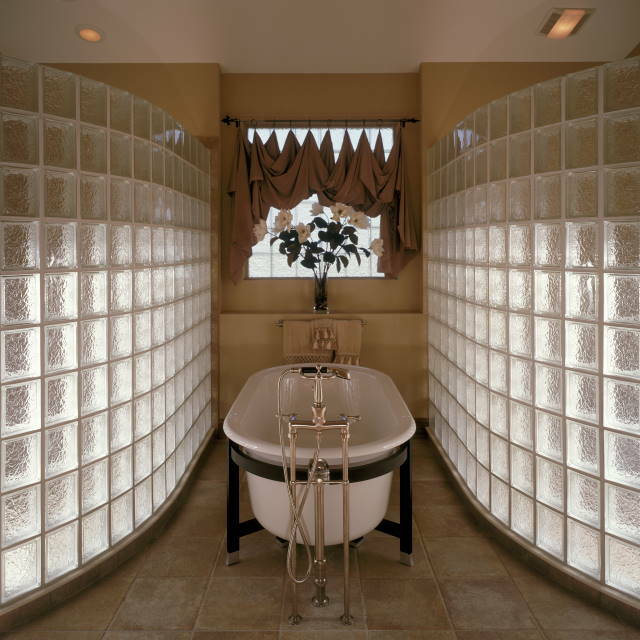 For a complete remodeling projects using these materials contact Cleveland Design & Remodeling (216-531-6085), Columbus Design & Remodeling (614-252-7294) or Bath Doctor of Cincinnati (513-742-6674). 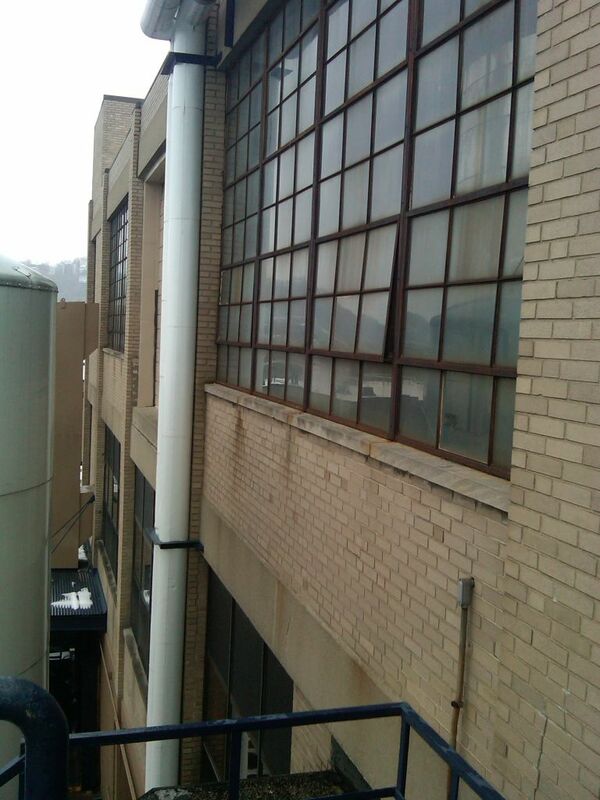 The problem: Sam Adams Brewery had old rusted metal framed factory windows the size of several large garage doors which were 50 feet off the ground. 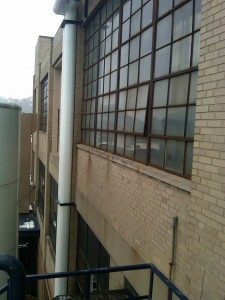 These windows were single paned, the steel frames were rusted, air was flowing in through some broken sashes that would not close due to rust. 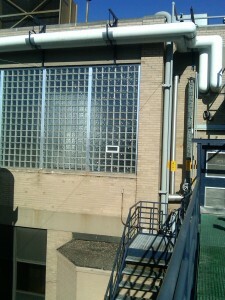 The windows (in addition to being very high up) were only reachable by working around a maze of pipes and water tanks. 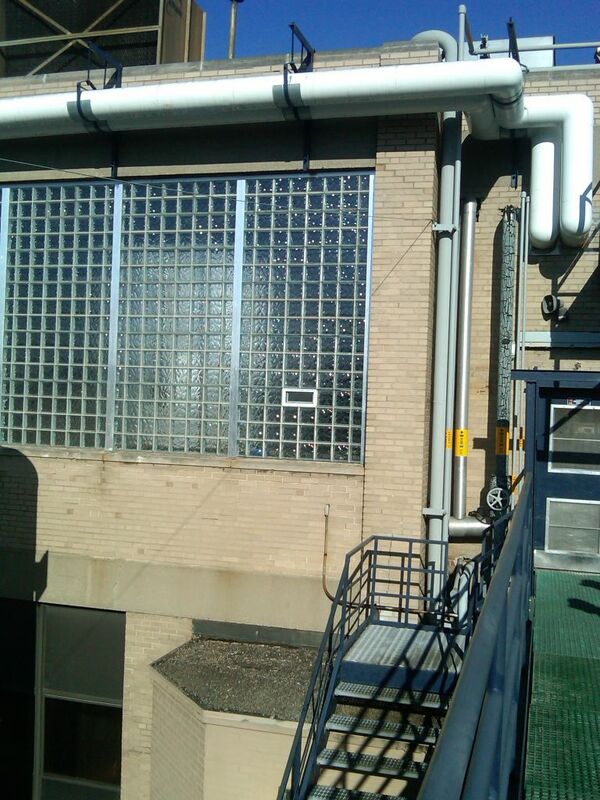 Sam Adams wanted this installation to be completed in a short amount of time to minimize wasted energy costs while the new windows would be installed. Ah, the beauty, style and sophistication of a serpentine wall – stunning, dramatic, an architectural masterpiece. If you’ve seen the brick serpentine walls at the University of Virginia or the curvy, stepped concrete wall arising out of the Ohio River in Cincinnati you know how cool an S shaped wall can look. 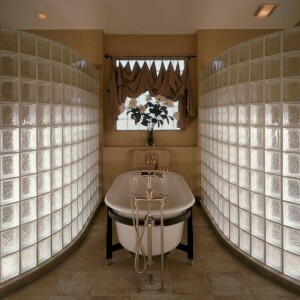 But – have you ever seen an S shaped wall made of glass blocks for a residential shower design? 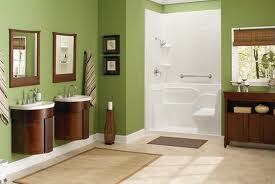 Have you ever thoughts about using a curved wall in a bathroom, kitchen, basement or commercial space? Are you intrigued? Read on.